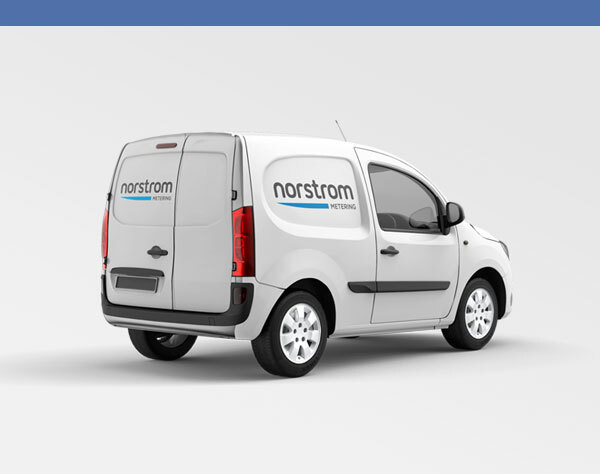 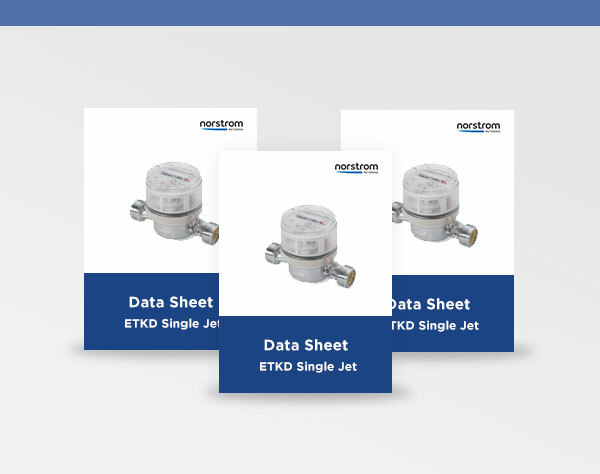 Norstrom Metering supply gas meters to the UK Markets that are designed for industrial/commercial and domestic applications. 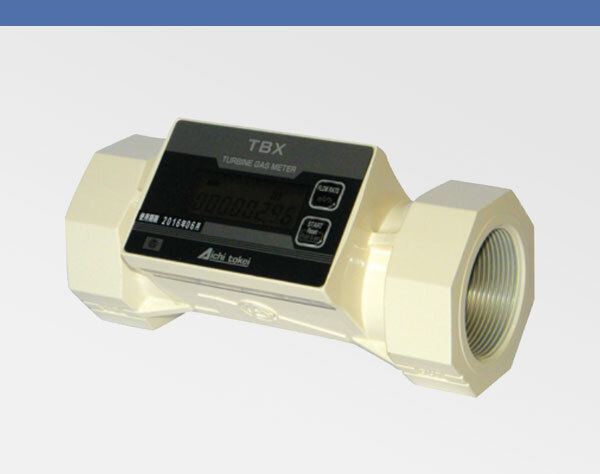 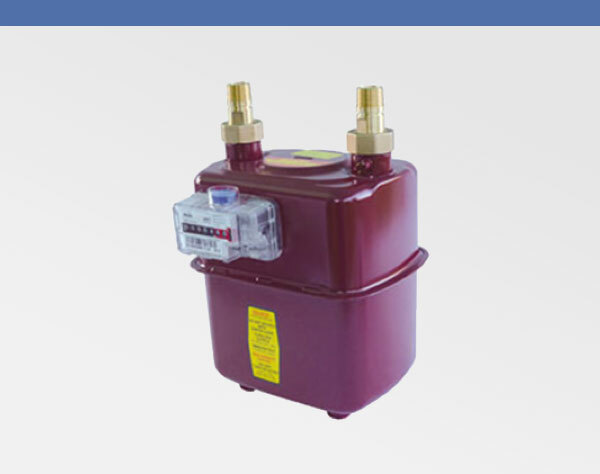 The comprehensive range of gas meters include approvals to EN1359 & DVGW. 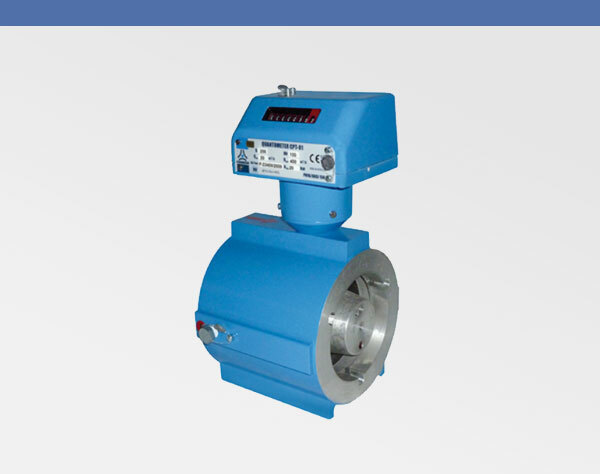 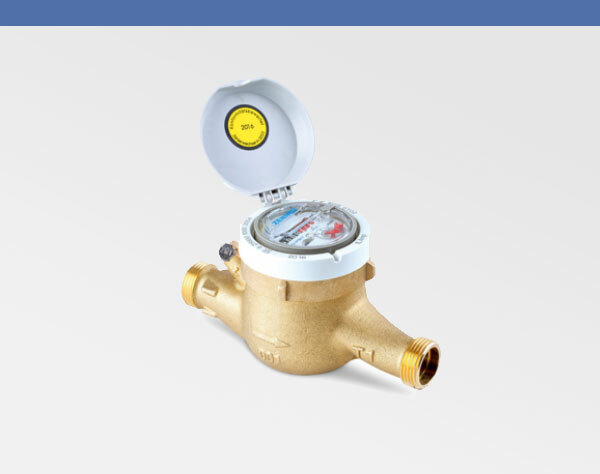 The gas meters we supply vary in operation principle whether it’s diaphragm, turbine or mass flow; all gas meters are supplied with local volume registers and can be fitted with a pulse output for connection to BMS or remote monitoring facilities.